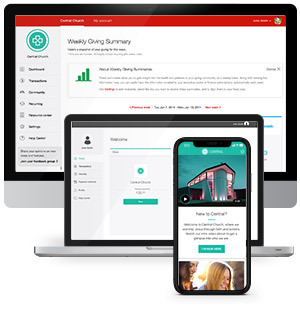 Pushpay’s integration with Rock RMS makes it easier than ever for churches to take full advantage of these two world-class platforms. Make digital giving a breeze while maintaining data accuracy through our API integration. Enter your information below to learn more about how Pushpay and Rock RMS work together to reach your community. Save time. No import/export or manual entry required! Pushpay does all the work of matching donations. Multi-campus? No problem. Easily match gifts from different campuses to their campus of origin. Flexible gift downloads. Automatically import your Pushpay gifts daily or manually whenever you like. The choice is yours.